Are you are eligible for a non-taxable cash refund of up to $7,500? Have you just Bought a new house? 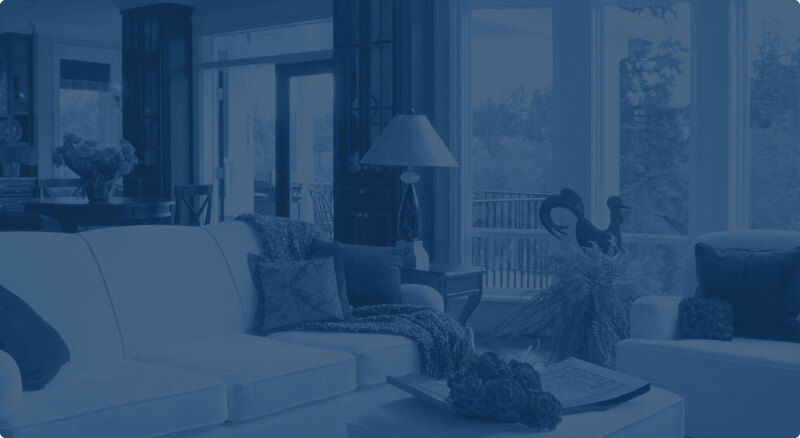 You are entitled to an HST rebate on a new construction condo, town home, duplex or detached home of up to $30,000. did you buy a property to rent? Most investors that have closed on a property in the past two years have paid a considerable amount of HST on closing and are entitled to a rebate of up to $30,000. If you are intending to rent or sell in the near future–get advice! With voluntary disclosure we can help avoid a difficult conversation with CRA and ensure you get a rebate. Don’t forget the Reno Rebate! CRA has HST rebate programs that provide a rebate on part of the GST/HST paid on the construction, up to $24,000. The CRA prescribes very specific rules with respect to the use of the investment property, with respect to the sale of the property, and the timeline to file for the refund. Without proper guidance early in the process investors lose the right to this rebate. In order to get your rebate you must first put a one year lease in place. Once you have your lease, contact us and we can get your rebate. In most cases we can get you your rebate in 4-6 weeks. Contact us to find out how much HST you will have to pay on closing, and then find out how to get it back.  have you been recently denied your HST rebate? Many clients contact us after receiving notice from CRA that their HST rebate has been denied. In most cases we can fix this. Give us a call. Copyright © 2017 Custom Business Solutions. All rights reserved.